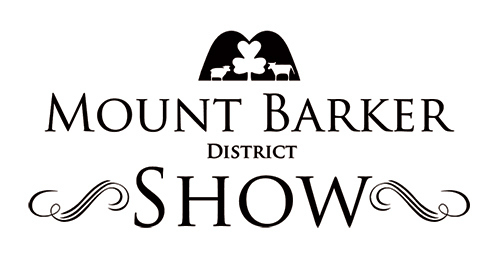 At the Mount Barker District Show, the cooking section is easily one of our biggest! There is something about presenting and taking pride in an everyday act that has evolved for over two hundred thousand years! Exhibits range from cakes, biscuits, and scones, to pasties, sausage rolls and pizza. So, whether you are a skilled passionate cook or relaxed part-time cook, there is a section for your entry - and your age too - we would love to inspire your children to cook something delicious! Once something commonly done, the practice of preserving fruit and vegetables for later use has diminished over the decades, but perhaps this art is making a comeback due to a renewed interest in knowing what goes into our food. 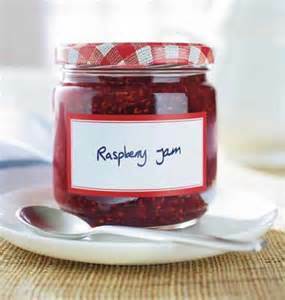 If you have never tried your hand at jam making or preserving before and you are unsure of where to start, don’t feel disheartened, why not search online for a wealth of recipes and tips. You’ll soon learn that most jams and preserves are fail-proof, and once you’ve had a go you’ll see how easy and delicious home-made can be!